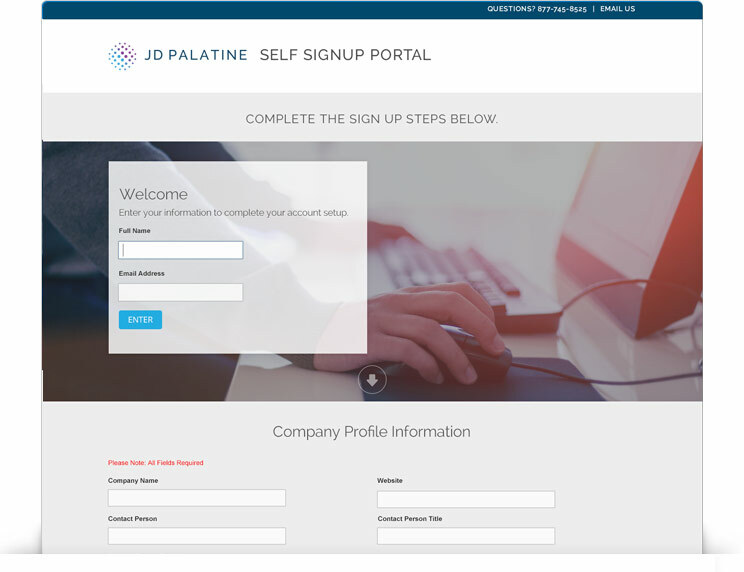 The JDP platform is integrated with over 100 Applicant Tracking Systems, On-Boarding and Human Resource Information Systems. Below is a selection of popular system integrations. If you don’t see your system listed, JDP can utilize its extensive API that any ATS or similar software can write to. Simply provide contact and business information, select your products, electronicaly sign the End User Agreement and click Submit. We'll complete your account setup and you can order background checks within 24 hours.